Nutrex Research OUTLIFT Pre Workout #1 Review: STRONG - WEAK? As you guys might know, I’m a big fan of pre-workouts and I enjoy trying out different brands and products. 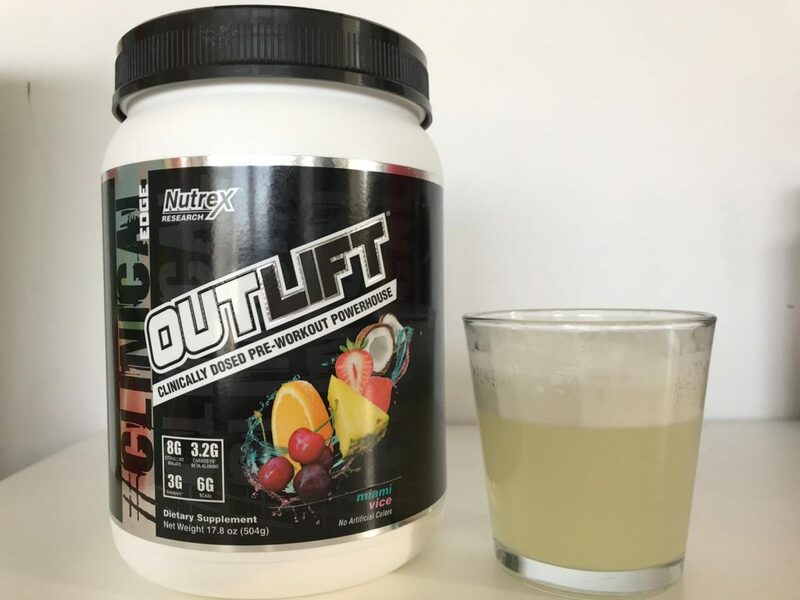 Today I’m going to tell you all about my experience with the Outlift Pre Workout by Nutrex Research. It’s a pretty popular pre-workout and I’ve been wanting to try it for a while now. Several weeks ago I managed to purchase a tub of 20 servings for a good price! After reviewing Pre Jym and Pre Kaged, it’s now time for my in-depth Nutrex Research Outlift Pre Workout Review! 2 Does Nutrex Research Outlift Work? Let’s start out with the most important part of this review. I’m talking about the ingredients of this pre-workout. 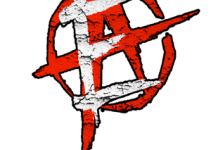 Each pre workout has it’s own special formula as they make or break a good product. I always make sure to check out the ingredients of the products I purchase. If the product has a solid formula you know it’ll be worth buying. You’ll also find 200mg sodium per serving. Sodium is very effective at helping with muscle pumps so it’s no wonder they added a solid amount into this formula. What I also noticed is that this formula has quite a high amount of caffeine per serving. Personally, I’m a big fan of caffeine as a stimulant. You’ll find it as a base ingredient in pretty much every pre workout. If you’re sensitive to stimulants such as caffeine I highly suggest starting out with just half a scoop. Citrulline malate is known for boosting workouts and improving recovery, it’s great to see they added a good amount of it into their formula. 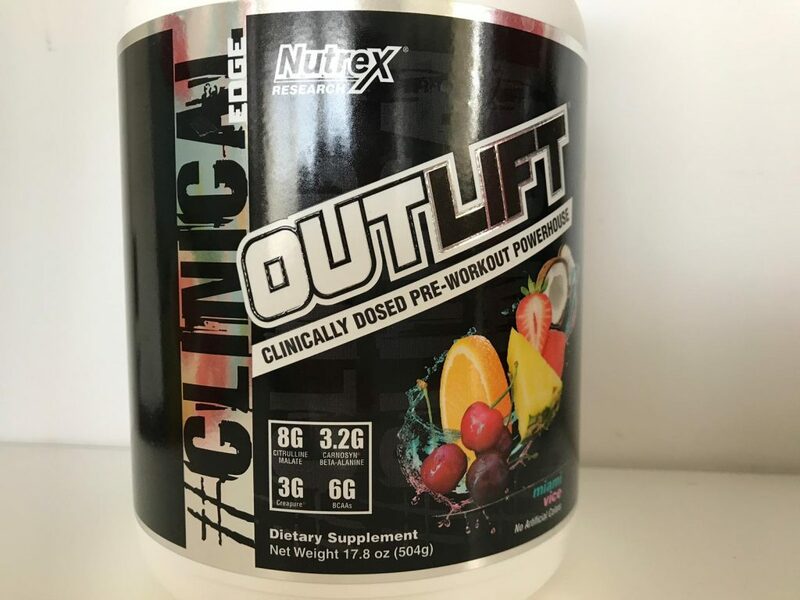 Does Nutrex Research Outlift Work? Yes, it definitely works! You’re probably wondering what makes it so effective? As I previously mentioned, this pre workout contains 350mg of Caffeine per serving. This is pretty high compared to other products on the market. For example, Preseries Bulk by Transparent labs only contains 180mg per serving. Outlift basically contains twice as much which will definitely get you hyped up to start lifting some weights. It’s not just the caffeine that makes this pre workout so effective. 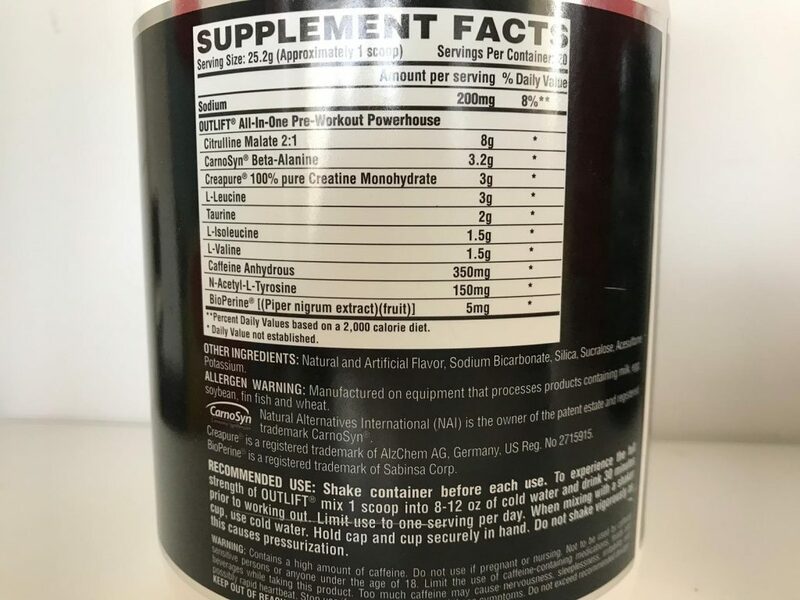 The formula basically contains a solid amount of great ingredients such as Beta-Alanine and Citrulline Malate. These ingredients are also known for helping improve performance and focus. The ingredients in Outlift Pre Workout are all dosed pretty high but in my opinion, that’s what makes it so popular and effective. There is also a small amount of black pepper extract found in the outlift pre workout. In case you didn’t know, Bioperine is used for its ability to increase the bioavailability of a nutritional compound. This means it’ll help with absorbing the ingredients. The Outlift Pre workout is available in a lot of different tastes. I purchased the Miami Vice flavor and to be honest, it had quite a strong sweet taste. I’d say it isn’t the best tasting pre workout out there, but it’s also not too bad. However, I didn’t have any problems with downing a glass of Nutrex Research Outlift. Compared to other pre workouts, Nutrex Research Outlift is quite expensive. I bought a 20 serving bottle of Outlift for $35. This means one serving ends up costing $1,75. In my opinion, this is very expensive for what I’m used to. Most pre workouts I’ve tried and used costs roughly $1 to a maximum of $1,50 per serving. But, you have to take into consideration that this is a solid formulated pre workout. The servings are huge which will obviously end up costing a little extra. I’m really satisfied with the Outlift pre workout. It’s a very effective product that definitely belongs to one of the better products out there. The formula is solid and it contains high amounts of the correct ingredients. This also shows in performance as you will experience increased pumps, focus and performance. Yes, it is expensive but if you’re able to afford it I highly suggest checking it out. Remember, you are getting a well-formulated product. 350mg caffeine seems like a lot. Would u recommend it ?